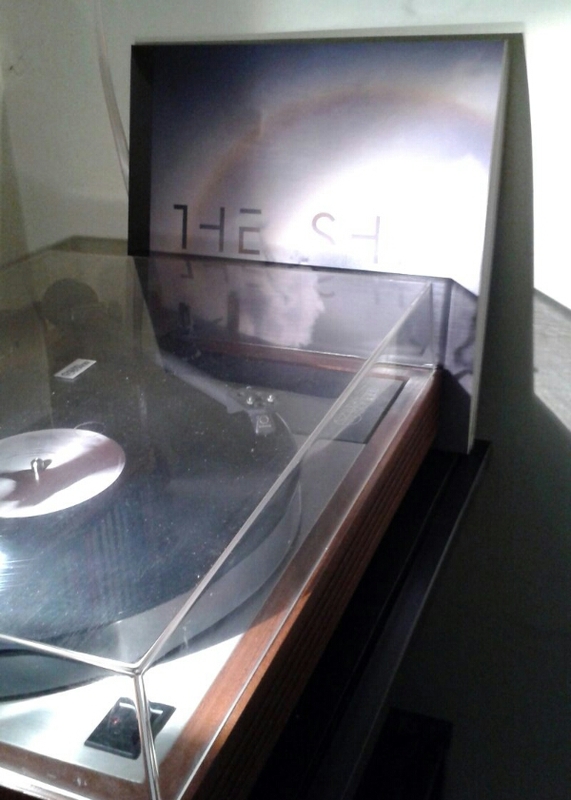 Brian Eno: The Ship, double LP. The record player is working again. No fix from me, it’s an intermittent fault. I suspect a poor connection to the motor. It uses a 2 phase regulated supply from a built in circuit board (Valhalla). The fault must lie there. First play sounds good for late evening listening. This entry was posted in Music, Repairs & Decor and tagged Linn Sondek, LP12. Bookmark the permalink.